If you will ask my opinion personally, I admire Samsung devices and it is very close to my heart. People have a mix feeling for the Samsung but you cannot forget the fact that it is the most used mobile phone in the world so far. If Samsung is sustaining its goodwill without fail then there is something beyond expectations that we are moving towards to it rather than switch to other companies devices. Samsung Galaxy S series is spreading its potential and staying away from its charm cannot be possible. Galaxy S4 was the smartphone of 2014 and still managing to keep the buyers in the queue with its smash hit. S5 unexpectedly did not able to do good business due to its few drawbacks like no battery life, no specific design and no storage capacity and so on. It has given reason to users to stay far from such device. The recent release of Samsung Galaxy S6 has made Samsung once again king and it has gained all the loss. The market statistics are underlying the success of S6. Now we have a great hope from S7 and I believe that it will increase the users of Samsung devices as it has build great trust. Go through the regular updates of Galaxy S7 and its information is in vague. 4GB RAM is not a joke as laptop does not carry such capacity what S7 is offering. 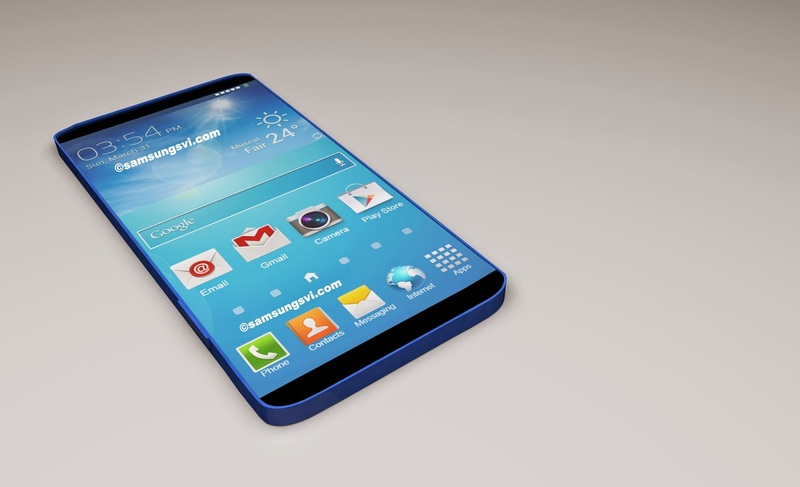 We can expect more from SamsungGalaxy S7 after checking out Apple what it has on its sleeve in terms of space. It has Exynos processor with the 64 bit. If you will go for speed then there will is a 3.5 GHz which is not normal so be ready to have fun with the unexpectedly fast speed on the phone. 128 GB in terms of internal memory is rumored about S7 but we can expect more from this device as Galaxy S6 is already having 128 GB. There can be huge chance of having memory more than this. I am pointing only those features, which is new to you. 30 MP Camera is really a huge development for the phone. I think it is the trend of having more and more pictures so this will not issue your phone if your phone is carrying that much MP. Amazing introduction of GigaPixel feature will shoot your image indeed with apparently and exactly. Amoled display is something you cannot expect in every device. It has Amoled display 4K, 5.5 inch. 5G Network is not every tech’s cup of tea. 4G network you hardly get command over so 5 G networks will allow users to enjoy more browsing. Sensor feature is something bizarre you expect in your device. It can measure your body temperature, which is also so exact. You can be tension-free as far as water contact is concern. It can guard your phone against dust as well. Money makes the mare go so the price is expected to be $999. I am waiting for S7 very patiently. I am gonna grab this smartphone no matter what. This smartphone will be epic. both smartphone are nyc but i love iphone 6 ummm galaxy s6 is also nyc but i like iphone..